I am posting a bit early this week as I will be on the road for the next couple of days making my way to the cold north-east of the US and hoping that the latest dump of snow that DC just had will be the last. It seems like the kind of weather where a poncho would be of good use. What wonderful things are ponchos. I could use one as a blanket, roll it up to make a nice pillow, lay it out and sit on it or just wear it as it was meant to be. I don’t have any desire to own one here in steamy Santa Cruz but, if my dreams come true and I can one day live in the Blue Mountains just outside Sydney, I think that I could make good use of one there. It even snows there sometimes. The question is, should I weave my own or buy one here in South America? 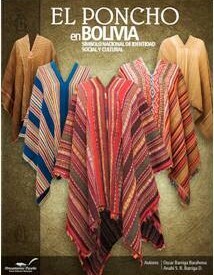 I am excited about a new book that has recently been published on ponchos of Bolivia. One day before I am due to leave I find out about this treasure. I will have to wait until my return to hunt it down. This article tells how Oscar Barriga spent 40 years collecting and studying over 250 ponchos in Bolivia. He sold his collection to a museum in La Paz and has written a book which includes information he has gathered on their symbols, messages and their religious, civil and military roles. Barriga says that the poncho does not have any one country of origin. 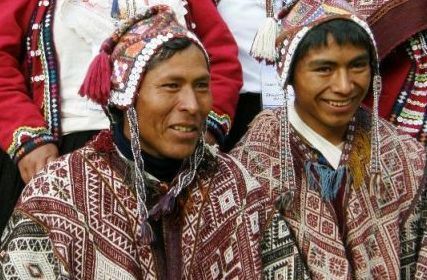 I have certainly seen varieties of this item of clothing in the highland, lowland and low valley areas in the South American countries in which I have traveled. My friend Kathie, who works with weavers in the tropical lowland coastal areas of Ecuador, took the most wonderful picture of one of the gentleman there on horseback wearing a handwoven cotton poncho. I was lucky to have been able to attend a talk on ponchos and rebozos given by Anne Rowe at the Textile Museum in DC some years ago. 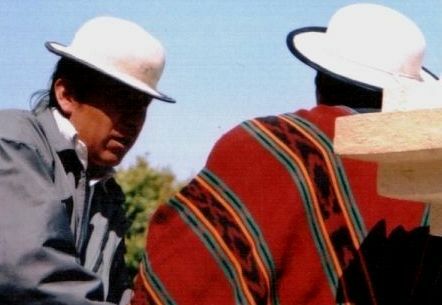 I am looking at my scribbled notes from the lecture in which I have written that poncho-type clothing existed in the pre-hispanic times but the poncho, as we know it, was popularized by the Mapuche of central Chile and Argentina. The earliest known image of one dates back to 1648. 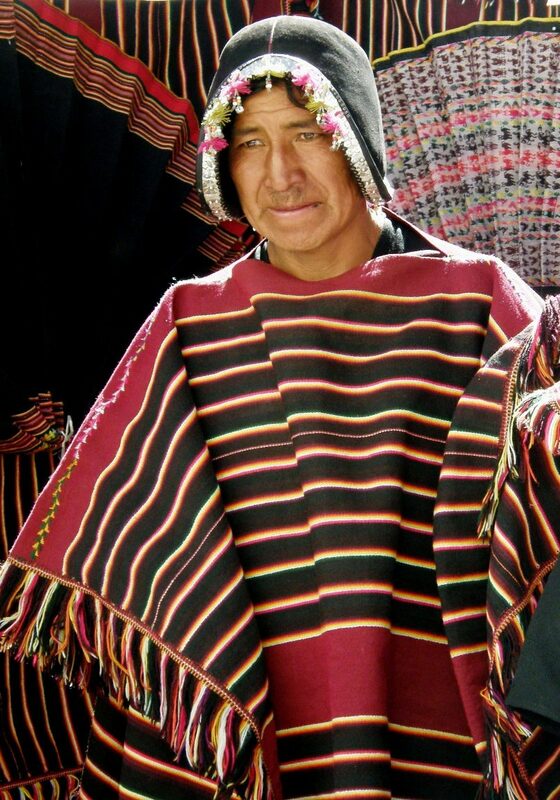 The Mapuche people wove ponchos for themselves but also to sell. During the Conquest they adopted Spanish customs including riding horses. Ponchos proved to be very useful for this activity. An image from the 1730s that we were shown during the lecture shows a Spaniard wearing a poncho while watercolors from Peru in the 1780s depict both Spanish and indigenous horsemen and musicians wearing them. During the War of Independence in the early 1800s ponchos were worn by Generals to indicate that they were South American and not Spanish. Some of the designs were Spanish-like while others were more Mapuche-like. The black and white ikat ponchos woven by the Mapuche people are worn by those who hold positions of great power and prestige. I imagine that they are quite a weight to carry around as I was able to feel the rather thick and coarsely spun wool in the example in progress above. It was wonderful to see and touch the incredibly fine vicuña ponchos that were brought from Belen, Catamarca in Argentina to the Encuentro de Tejedores in Cusco in 2012. The handspun vicuña fiber has to be carefully selected to find tones of equal value for each piece. 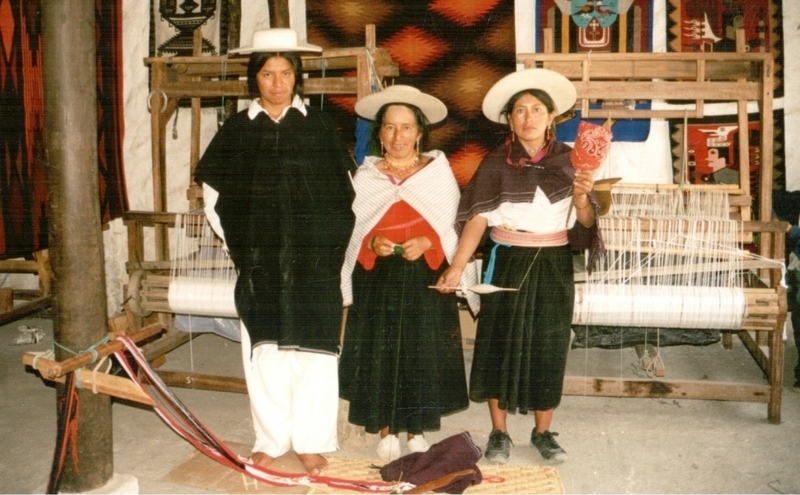 The ponchos are woven on floor looms and the fabric measures 2 meters by 1.30 meters and weighs only 320gms.Two people swing the beater and they need to make sure that they beat with exactly the same amount of pressure on this fine, light fabric. 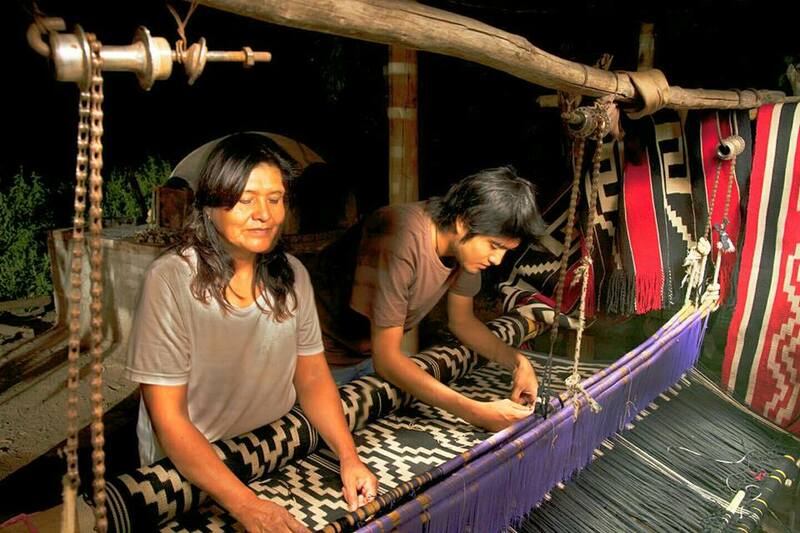 An image on Facebook from this page shows a stunning poncho being made in Londres, Catamarca on a floor loom. This Facebook page shows other beautiful examples of Graciela Salvatierra’s work. The Salasaca family with whom I stayed in Ecuador had their son dress up in the typical poncho that he would use for special occasions for a photo. I like this simple black wool poncho. Juan would otherwise be dressed in jeans and tshirt. The Salasaca ladies, on the other hand, wear their traditional outfits every day although they have other “everyday” hats that they use rather than the rock hard ones that you see in the picture. I managed to sneak a snap of a Cañari gentleman in Ecuador out in his Sunday best ikat-patterned poncho in the town plaza. 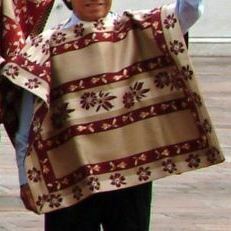 Mantas and chamantos are made by weavers in the town of Doñihue, Chile and worn by the Chilean horsemen known as huasos. They are silky smooth and tightly woven. It is easy to believe that they could be virtually water proof. I imagine that the striped mantas provide an more economical alternative to the pick-up patterned chamantos, like the one below, which I am told sell for up to $3000 each. And of course, there is nothing wrong with a poncho that has been covered with pick-up patterning. Men in the Peruvian community of Chahuaytire in the Cusco region of Peru weave their own cloth for ponchos decorating them with motifs using supplementary warps. The more I read about Oscar Barriga’s book the more I want it but at the same time, the more I am convinced that its price tag will be very high. In fact, it is not clear to me whether the book will even be made available to the public. 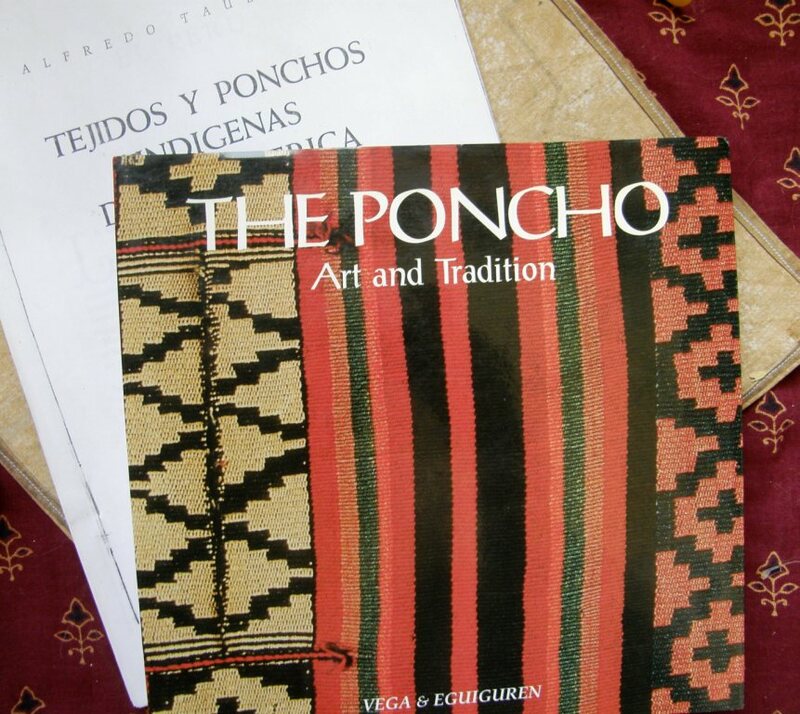 A more affordable option, if you would like to know more about ponchos in South America, is this book which was published in Argentina and is available in English….. In the meantime, I will think about my poncho and how I would lke to weave it. 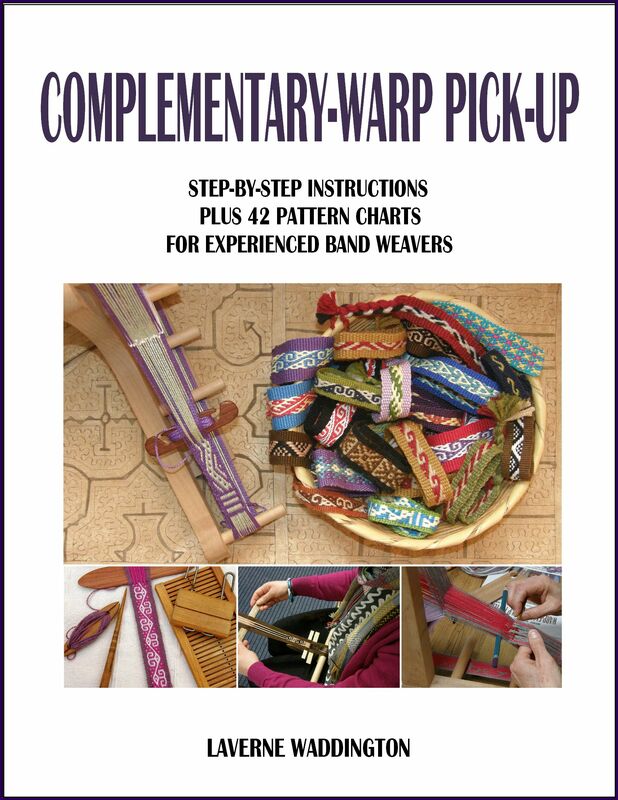 Yes, while writing this post I have decided that I should weave my own…one of these days. I have many hours of airport waits and bus rides coming up in the next few months in which I can sketch some ideas. Hi Michael. Congratulations on having finished your backstrap. It does take some practice and sampling before you can start turning out things with which you are completely happy…time to learn how to get straight edges etc. I am glad that you are enjoying it and already looking ahead to interesting projects. Some years ago I bought à handwoven poncho from Ireland. IT is made of tweed and the Colors are so beautifull. I love iT for the warmth and the colors. Thank you for your interesting information and have à good yourney! Thanks, Marianne. Your tweed poncho sounds lovely. I am in chilly Maryland now with a snow storm predicted for Tuesday…wishing for a poncho. 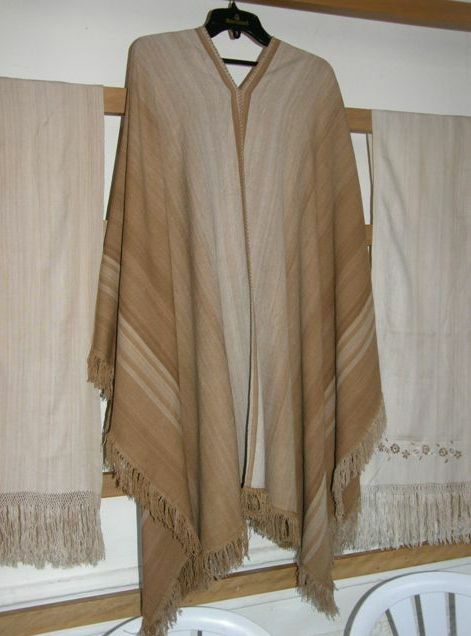 I am so smitten with the brown vicuna poncho I think I’d like to make one out of naturally colored cottons…best for Tucson. Such inspiration here…the black one and the striped black, white, and gray one are very handsome, too. I think a light cotton poncho would be lovely in the amazing range of natural colors that Sally Fox produces. How can we find you in the US this summer? I will be home (Portland) in June and July. 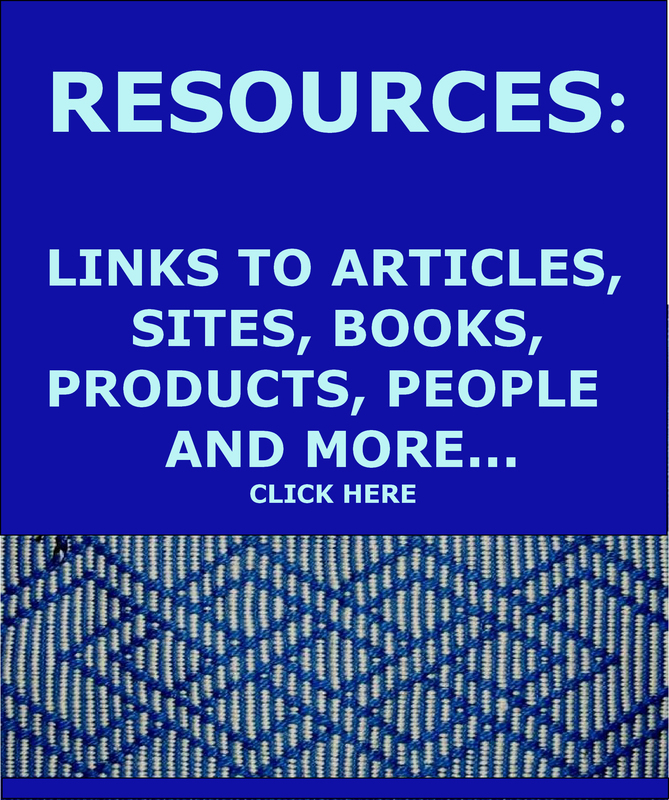 Your site is a wonderful resource, muchísimas gracias! Hi Taylor, I will be in Portland in May and will miss you. 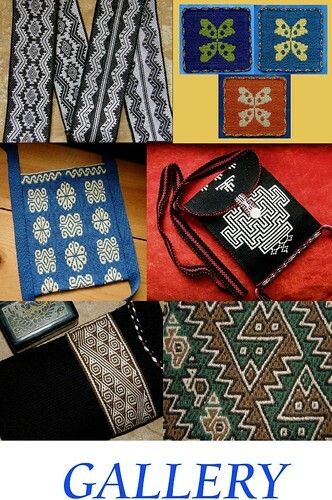 I would have enjoyed hearing about weaving in Bhutan from you. I am heading to Australia in June. Great blog, Laverne! 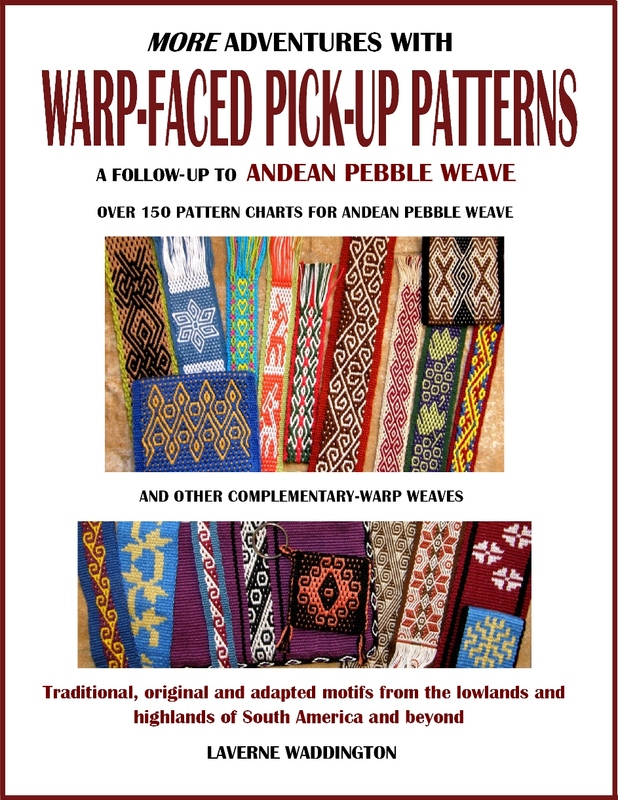 I really, really appreciate your efforts to publish, and thereby preserve, the fast-disappearing traditional weaving arts of South and Central America. 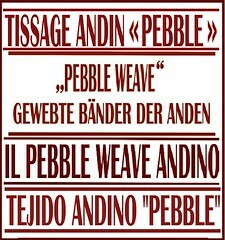 My primary reason for wanting to get into the art of weaving has been so that I could make ponchos of alpaca fiber and/or wool. I don’t mind starting off with small, cotton stuff if I can then move on to making alpaca fiber ponchos. I really don’t want to invest my time in learning this hobby if I can’t use it to achieve my primary goal. I’ve read directions geared to making ponchos in the Patagonian tradition, calling for a big, vertical frame loom, which I’m not excited about building/storing. I’d prefer to work with a simpler loom that I can pack up when taking breaks. Is that possible?